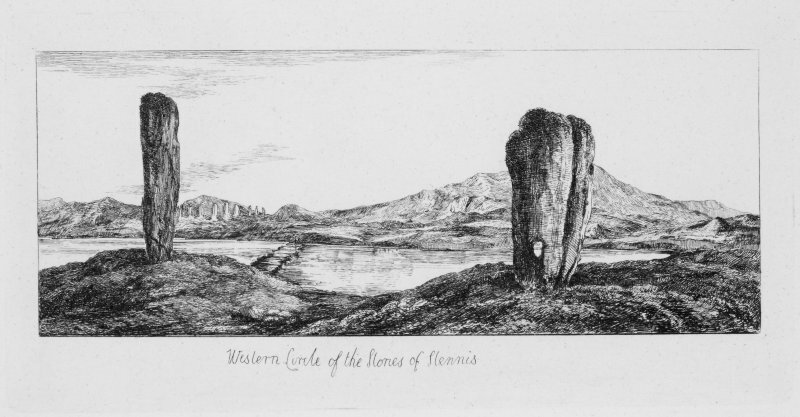 This World Heritage Day (Tuesday 18 April), we’re sharing fun facts about the four prehistoric monuments that form the Heart of Neolithic Orkney. 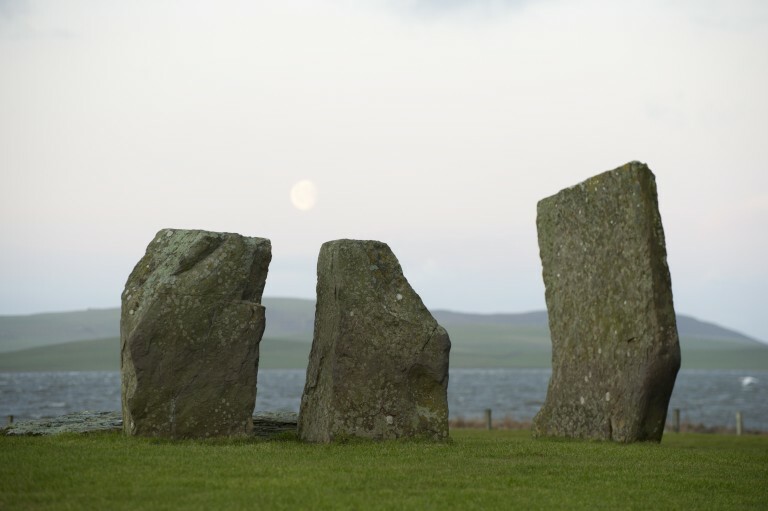 This World Heritage Day (Tuesday 18 April), we’re sharing fun facts about the four prehistoric monuments that form the Heart of Neolithic Orkney, one of Scotland’s World Heritage Sites. 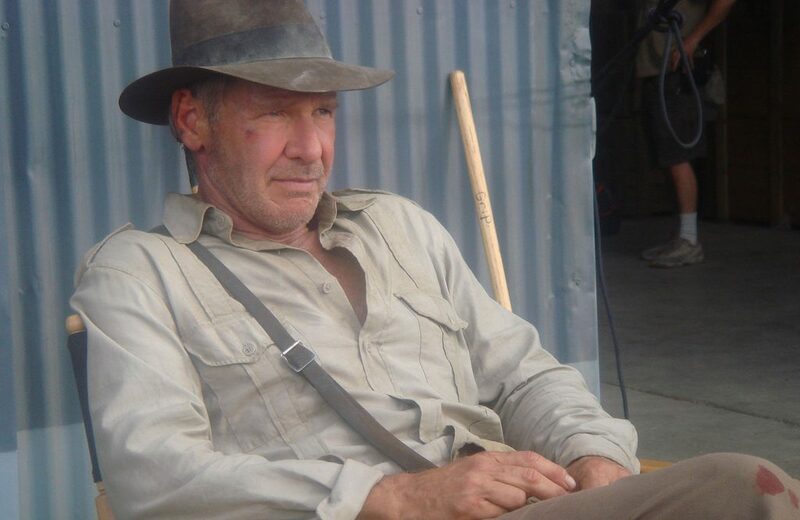 Harrison Ford in Indiana Jones and the Kingdom of the Crystal Skull (2008). Image by John Griffiths, shared under CC BY-SA 2.0. It’s true – the best-preserved Neolithic settlement in Western Europe gets a mention in one of the opening scenes of 2008 film Indiana Jones and The Crystal Skulls. Unfortunately, though, the famed archaeologist and adventurer didn’t do his research, as both the date and location are wrong. 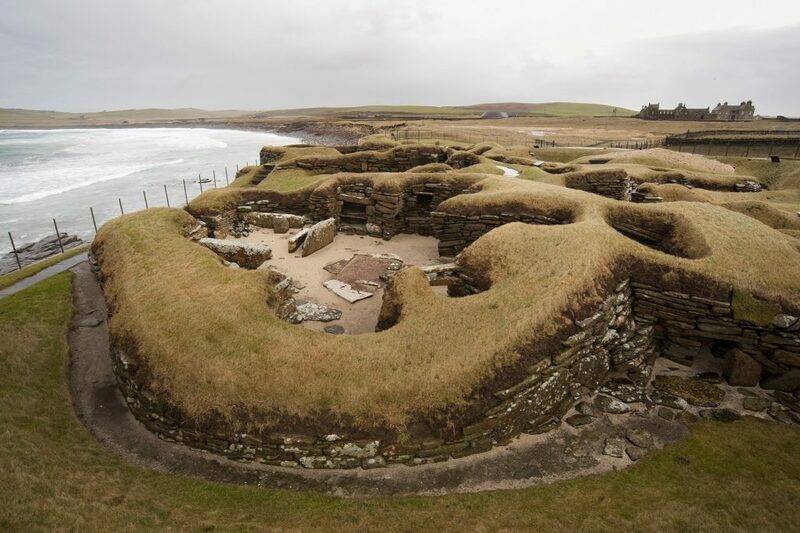 While giving a lecture to his students, Indiana Jones describes Skara Brae as being a Pictish village in the Western Isles. Inside the replica of House Number Seven at Skara Brae. There are nine surviving Neolithic houses at Skara Brae, but house number Seven is a bit different. You can be locked in or out of it. No one knows why the locking system in this house is different. Was it used for a special purpose? It’s also where the bodies of two women were found partially buried. 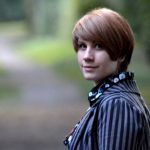 The bones found during excavations in the early 1930’s revealed the women had died in their mid to late twenties, both suffering from extreme arthritis. The bones were sent to the British Museum but unfortunately lost during the blitz in World War 2. 6 June 1980 saw a particularly severe summer storm. Lighting struck the area, causing a power outage for many hours. The next day it was discovered that a stone at the Ring of Brodgar had taken a direct hit, cleaving it in half. Of the original 60 stones that made the ring, 36 survive, ranging between 2.1m to 4.7m tall. Captain John Mackay was the tenant farmer at the Barnhouse farm near to the Stones of Stenness Circle and Henge. Stories state that he was frustrated by having to plough around the stones on his land and so, in 1814, he destroyed the Stone of Odin and toppled another nearby standing stone, to the outcry of the locals. Luckily, he was stopped before destroying any more of the upright stones! Vikings broke into the tomb at Maeshowe and carved light-hearted runic graffiti all over the walls. It’s the largest collection of runic inscriptions to survive outside Scandinavia – and a powerful reminder that Orkney was under Norwegian rule until 1469. 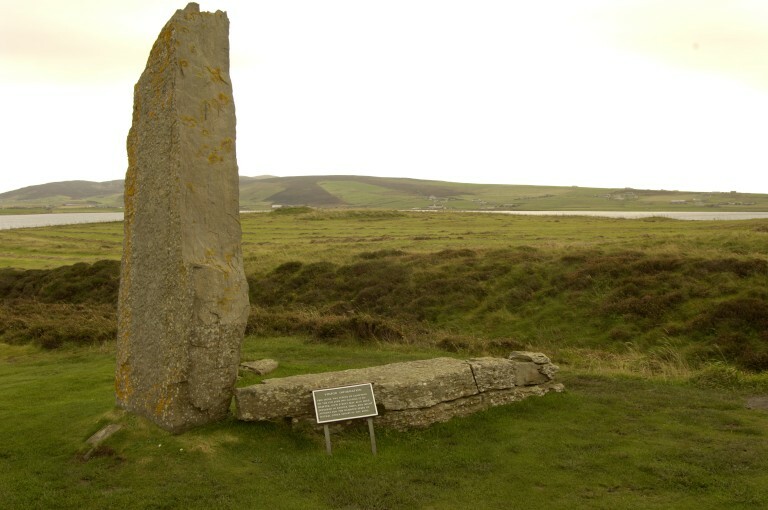 One of the Stenness stones, one of the Brodgar stones and the Watch Stone all have a surveyors’ mark carved on it. 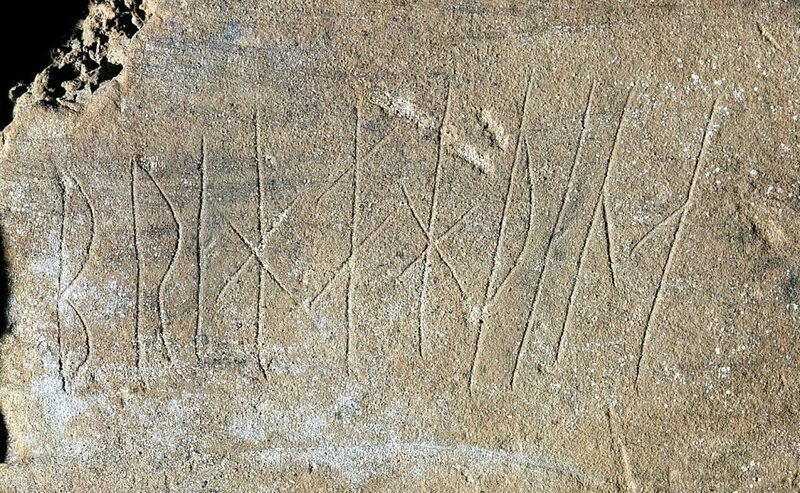 Also known as benchmarks, surveyors’ marks originate from the chiseled horizontal marks that surveyors made in stone structures, allowing them to place an angle-iron to form a “bench” for a leveling rod. This meant that a leveling rod could be accurately re-positioned in the same place for any future surveying. 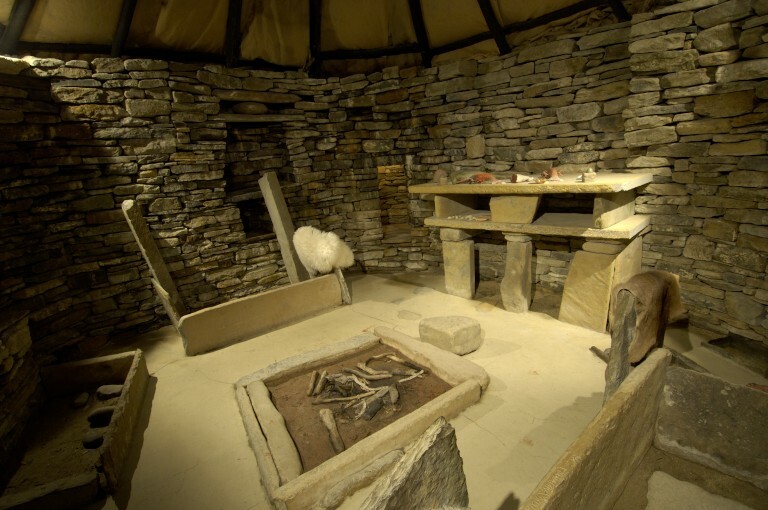 Got your own snaps from a trip to the Heart of Neolithic Orkney? Share your photos on Twitter and Instagram with #WHDayselfie and celebrate World Heritage with us! You can find out more about Scotland’s six World Heritage sites on our website.